While there are a lot of security companies out there, not many are as easy to get started with like SimpliSafe home security. This company specializes in wireless security and offers a high quality, easy to install home security system. This is accompanied by some of the lowest prices on offer of any home security company out there. SimpliSafe is perfect if it's your first time buying a home security system, but this company is especially attractive for renters. This is because they offer flexible month-to-month service plans, and some basic security features such as burglar alarms, a panic button, fire detectors, motion sensors and more. It's also perfect for people who want to take their security system with them once they move. SimpliSafe offers 24/7 monitoring, a high-quality DIY home security system, flexible contracts, total customization, and a 60-day money back guarantee! With SimpliSafe home security, you'll also be amazed at how easy it is to find and create a package that's perfect for your home, your lifestyle, and the level of technology you're comfortable with using. Each of their systems consists of 3 base elements. A wireless keypad, master keychain remote, and a base station. By the time you receive your system, it has already been pre-programmed and tested. All that is required is to simply set up the devices in your home and put them in the proper locations to sync up with the keypad. You can literally set up this kit in 15 minutes so that your home will be secured for your peace of mind. This means that you don’t need any new phone lines installed, you don't need to put any holes in the wall, and you don't need to pay extra for professional installation. 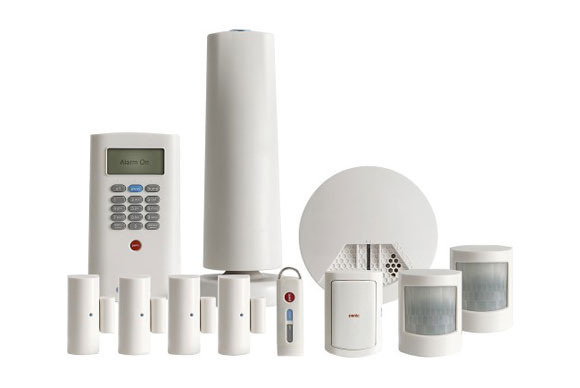 Simplisafe also offers a variety of sensors and optional add-ons to customize your system so that it suits your specific home security needs better. This can serve to make your life a lot easier when you need it most, and it can also add an extra layer of vital security to your home depending on your personal needs. If you would like the peace of mind that a home security system provides without having to sign into a lengthy contract, SimpliSafe may be the perfect home security company for you. Motion sensors are an important part of keeping potential burglars out of your home. However, if a criminal does find a way in, SimpliSafe's extras will allow you to remain safe while you are inside the home at the same time the crime is being committed. Simplisafe offers a mobile app for iOS and Android which acts as a control panel on the go.This gives customers continuous access to Simplisafe monitoring. Not only can you see on your phone or laptop if someone is entering your home, but you can also get motion alerts to see exactly where the entry point is and call for help at the press of a button. SimpliCam: This camera is a wonderful DIY indoor security camera which works best in areas where most of your foot traffic occurs. Entry sensors: These sensors are placed at entry points around your home such as the front and back door, or even on ground-floor windows. Motion sensors: These little devices can detect motion within 30 feet of the sensor and ideal for larger spaces such as a living room with more than 3 windows. Glass break sensor: These sensors are a good idea for rooms with a lot of windows or sliding glass doors and can detect the sound of shattering glass more than 20 feet away! 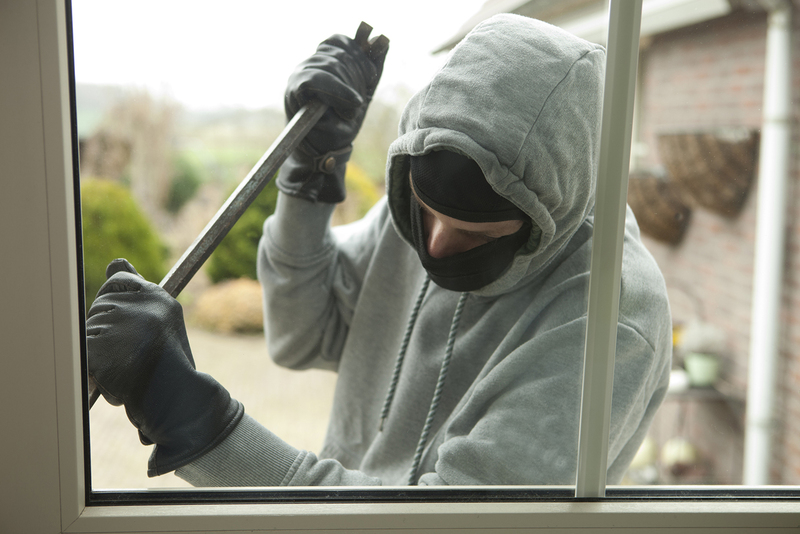 Panic button: Have you ever been inside your home when someone is breaking in? It happens more often than you think, and a panic button will trigger emergency services right away! 105dB siren: SimpliSafe calls this the Burglar Blaster! It's a 105-decibel siren that will "scare the pants off burglars and alert your neighborhood to a break-in." 105 decibels is pretty loud - about the same sound as a jet taking off! Extra wireless pad: For bigger homes with more than one floor, you can also purchase an additional wireless keypad. This allows you to access the alarm from several strategically placed points. Yard signs: Believe it or not, burglars do tend to shy away from homes that have a home security yard sign. Although an additional option, a yard sign does come included with your new SimpliSafe Home Security package. SimpliSafe's installations are super easy and intuitive and their customer service is extremely helpful and responsive. If you would like to be protected by a reliable home security system without having to commit to signing a lengthy contract, SimpliSafe has a package that will work for you. 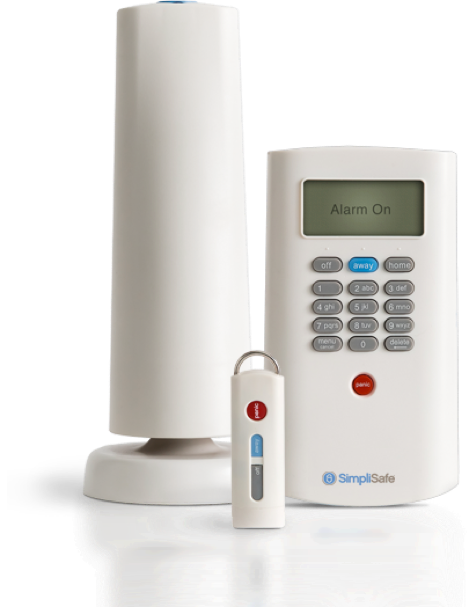 SimpliSafe offers a 60-day money back guarantee and a 3-year warranty on equipment. If someone goes wrong, Simplisafe will either fix or replace your equipment. No lengthy contracts accompanied by flexible month-to-month monitoring service plans. 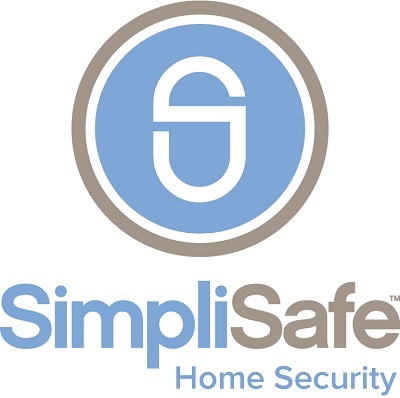 SimpliSafe Home Security products come with a 3-year warranty which guarantees the initial purchaser that it will be free from defects in materials and workmanship under normal use and service for 3 years from the date that you purchase.